(Grand Prairie, Texas - Monday, July 10, 2017) - This Sunday, July 16, the ninth race at Lone Star Park will be run in honor of the late Terry Blanton. Blanton, the beloved longtime Texas Thoroughbred HBPA, Inc. (TTHBPA) Director of Racing and a former Board member for the organization, passed away on March 1st after a lengthy illness. The race is an allowance for accredited Texas-bred three-year-olds and upward going five-and-a-half furlongs. An eight-horse field has been entered, with Raymond Todd White's Duca's Bling set as the morning line favorite at 5-2. Blanton was a native of Texas, and a Texas-bred race is a fitting tribute to a man who supported Texas racing and breeding for so many years. 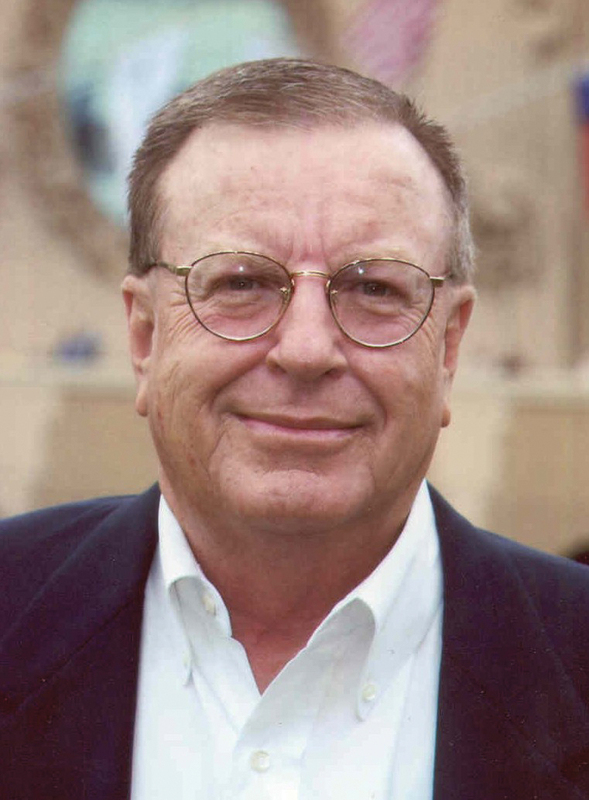 Blanton wasa lifetime member of the Texas Thoroughbred Association (TTA) and a firm believer in and supporter of the Accredited Texas-Bred Program. The race is scheduled for a post time of 6:40 p.m. Central.